Each year the NH Progressive Summit seeks an issue or discussion of strong interest and divide in the progressive community to provide a respectful, common space for dialogue and education. 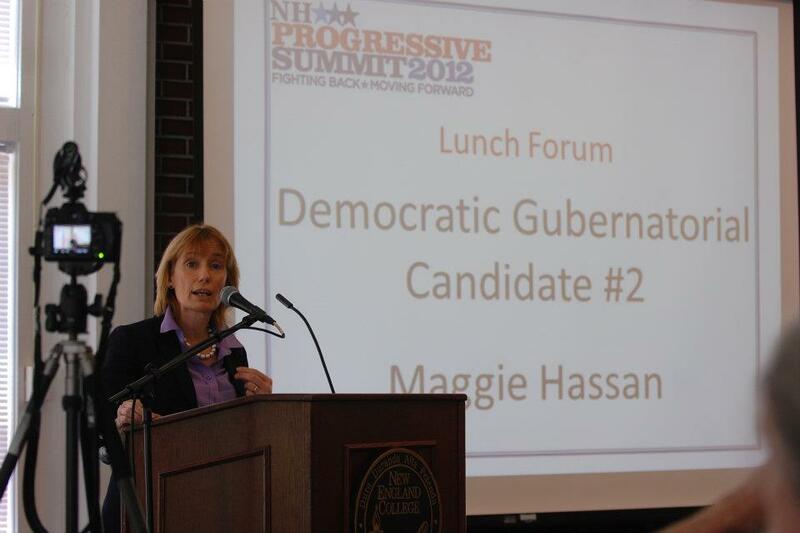 We are excited to announce that the 2018 NH Progressive Summit lunch forum is a CD 1 Democratic Congressional Candidate Forum! Registered NH Progressive Summit participants will have an opportunity to submit questions the week prior to the event, and during the morning portion of the event.